Sandra Lopez is the marketing and media coordinator at CCA Metro, where she is responsible for managing digital media assets across multiple social media platforms to promote ongoing efforts of union carpenters and contractors in the New York City Metropolitan area. Ms. Lopez is a recent graduate from the School of the Art Institute of Chicago, where she was also appointed as the Social Media Ambassador for the institution. Throughout all of her professional and academic endeavors, Ms. Lopez has taken on leadership roles that have supported the sustainability of Latino art, culture and social justice. 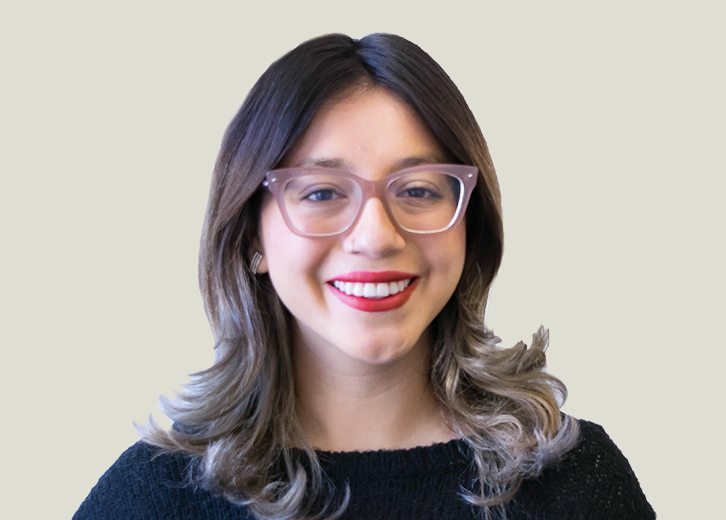 Previously, Ms. Lopez was a research and Development Fellow at the Terra Foundation for American Art, wherein she conducted research on the cultural production of Mexican Immigrants in Fine Art and Architecture during the early twentieth Century. Ms. Lopez has also worked with The National Museum of Mexican Art, the Chicago Public Art Group and local Chicago-based galleries in curatorial and administrative positions.